Something about those summer thrills gives me the chills. Sure you’re sweating your balls off and stuffing your face with something hot. But this recipe is so damn cool it makes you feel all refreshed because it’s still healthy and damn tasty! My mama always told me broccoli would make me live forever. Who know if that is true? 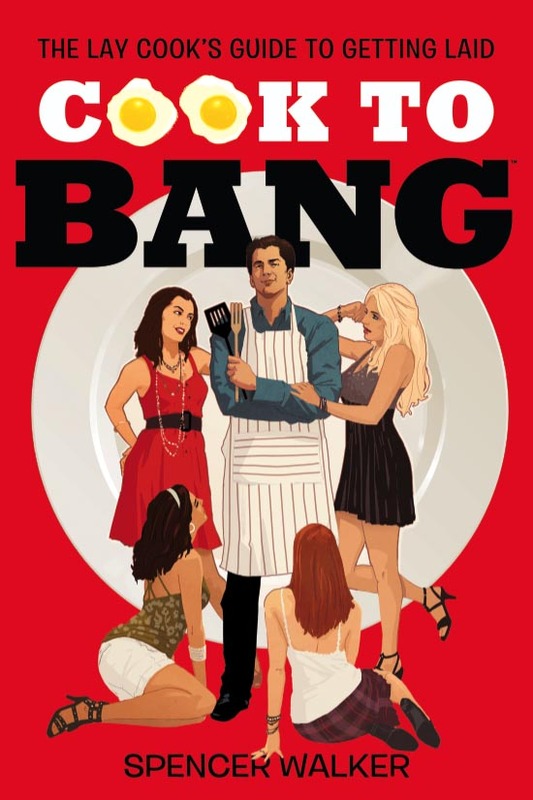 One thing I can say with certainty, I’m gonna Cook To Bang forever! Preheat the grill to medium heat (approx 15 min). 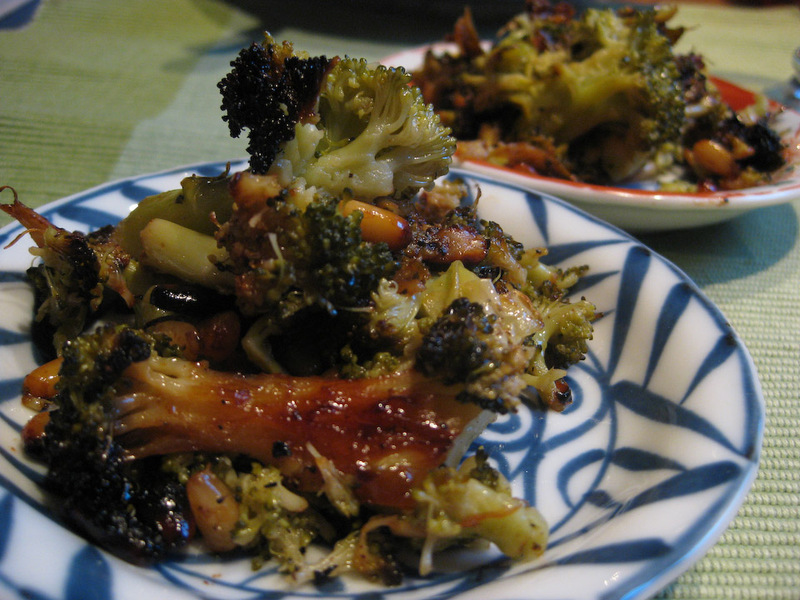 Chop off the main stalk of the broccoli and break into tiny little trees. 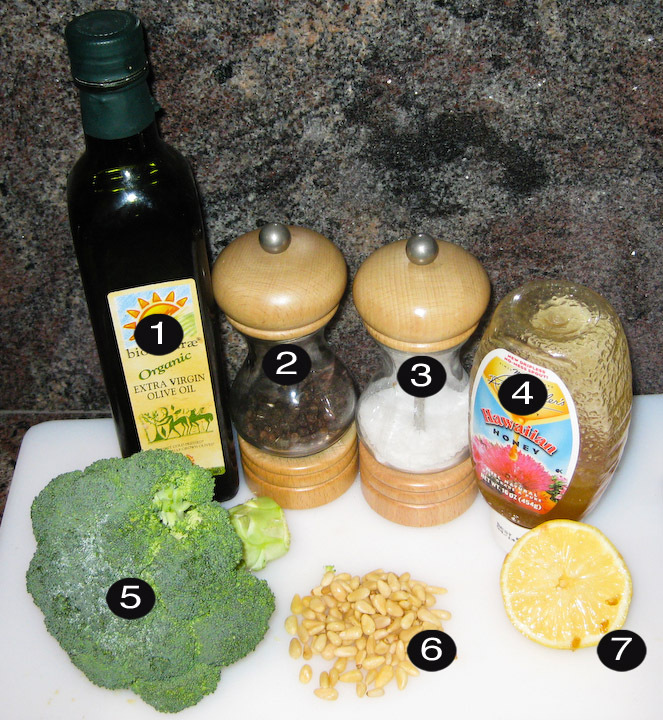 Combine in a wrap of tinfoil: broccoli, pine nuts, olive oil, honey, squeezed lemon juice, salt, and pepper. Roll up the goods in the tinfoil tightly and throw on the grill, covering. Cook through so the juices cook through the broccoli (approx 15 min). Remove from tinfoil and serve with your favorite grilled companions.